When we choose a high-risk strategy provider, you must have the mentality that the money you invest, if lost, will not affect your daily routine. There’s a saying that goes, “High Risk, High Return”. 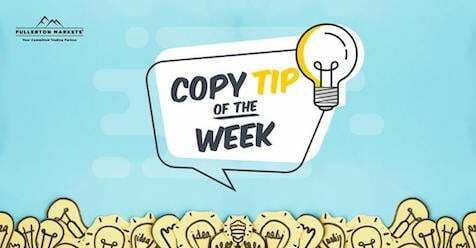 If you are new to Fullerton Markets’ CopyPip platform, you’d want to read this article before you start finding a suitable Strategy Provider for your CopyPip account.